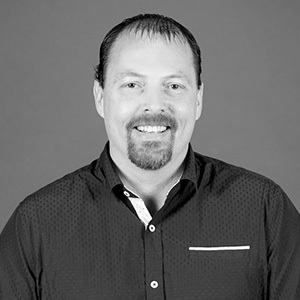 Brad Theurer earned his degree in landscape architecture from Utah State University, and has over a decade of professional experience in the Western US. As a project manager, Brad has been involved in a range of large development and redevelopment projects, regional park projects, roadway design projects, and environmental planning projects. In his design work, Brad seeks to integrate public art, native plant restoration, water conservation, and sensitivity to historic cultural presence. A proponent of his profession, he’s been an active participant in the American Society of Landscape Architects, and served as the Nevada chapter president in 2014. "Great design is often found in one's own life experiences and reveals itself through dedicated thoughtful moments." Spending time with my family, friends, and our dog, and exploring the natural world. often found in being true to one's self. My faith, family and nature.